With Star Wars: The Force Awakens coming December 19th (right in time for everyone’s winter breaks, yea Disney) and the full length trailer released last week, my teens have talked about NO-THING since, and probably won’t. At least until Mockingjay Part 2 breaks through their consciousness, and then it’ll be back to Star Wars. Star Wars Reads Day and May the 4th Be With You are some of my most popular programs, but they’ve typically been thrown for an all ages audience. This time around, I wanted to plan something specifically for teens in mind. These are just the ones I thought up; I’m sure there are a bunch more out there. I’ve pulled together ideas for different parts of these programs below. Take parts and share, modify, and spread the love- and if you have any ideas or any pictures of what you’re doing, please share as well! MAKE YOUR CHOICE: An easy way to make an interactive yet self-directed display in the library for teens would have them choose their side within the Force. My teens have never lost their love for seeing their names up on something within the library, and an easy way to leverage that desire would be to create a display using banners with free fonts like star jedi from dafont.com. Print out free-use icons from the Rebel Alliance and the Sith and have teens choose their side- and see which wins. GUESS THE CHARACTER: Another favorite of my teens is silhouette guessing displays. What we do is take blackened icons of characters (in this case Star Wars characters from across the films), and scatter them across a display area, each one with an individual number. The teens can pick up a paper (or use scrap paper) and put their guess of who the character is next to the number and turn it in to the desk. Often called “passive programs” (which I hate), these are the type of programs that can be put together and then left in the teen area with minimal supervision. Often times I put them out on weekends for a surprise, but for a special thing like Star Wars it might become something that would be ongoing for the month. Over on Catch the Possibilities, Amy details how she did a scavenger hunt using images from the Star Wars encyclopedia and placed them all over the library. Pull together different categories in nonfiction and fiction and create a scavenger hunt that teens will have to use the library catalog for, based on things found in Star Wars. Costuming, special effect make-up, planets, actor biographies, popular entertainment magazines, science fiction, and other categories can be smushed together to have teens bounce throughout the library. If you’d like, make it entirely high-tech and make the clues and scavenger hunt into QR codes using the tutorial from The Daring Librarian. Origami: another thing my teens love is origami. 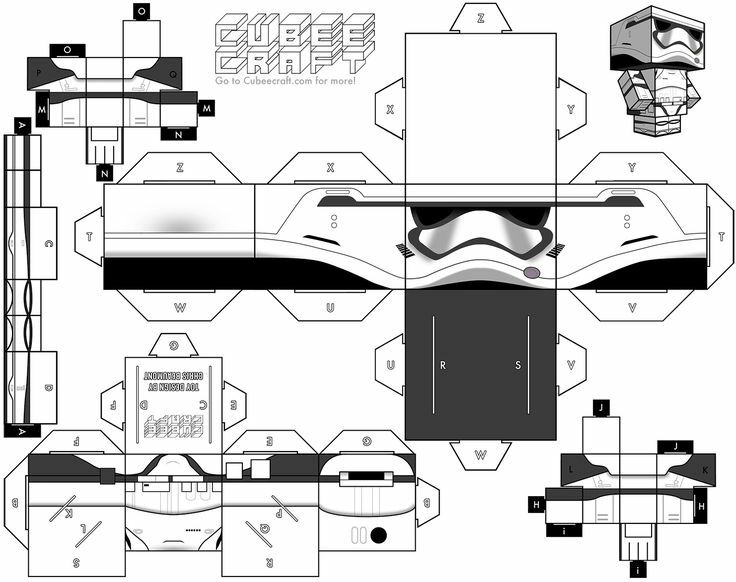 You can pull tons of instructions from the Origami Yoda series by Tom Angleberger, and there are tons of other sites available for the searching. I’ve found that if you have directions available life is a lot easier, and if you have library-based tablets that teens can use for searches, that’s even better as they can expand beyond what you’ve thought about. Light Saber Pencils: Yes, it can be a little simple, but leave them alone with pencils, paint, washi tape, and some cutting tools, and you’d be amazed at what can happen. Keeping It Simple has the basics of light saber pencils to start. Tech programs can be as “simple” as building with Legos or letting teens loose with game systems or as “technical” as creating robots or science experiments. Where you take it is a. where you feel comfortable with and b. where your budget can stretch. LEGO Free Build: Unless you have the actual sets, it’s really difficult to build specific fighters and ships from the Star Wars universe. However, you can always have them create buildings, towers, and star systems from what you do have- I’ve found that tweens and teens are just as happy creating things with their imagination as with specific instructions. Art Bots: I am in LOVE with this art bot program from Cheshire Library Science! I’ve had really good results with it, and also with talking with local dollar stores and big box stores into donating parts in order to keep costs down. After completing the robots, have pictures of the different droids from the Star Wars series and have the teens decorate them after their favorite. There are tons of other types of art bots out there with varying levels of skills and parts. Magnetic Slime: This is one of those things that technically, probably isn’t related to Star Wars, but since the new movie isn’t out, I’m sure I can find a way to make it fit. And it’s really, really, cool and my younger teens love playing with it. System Games: Depending on the gaming systems that you have available to you, there is a wide variety of games you can have available. Don’t worry about the ratings either- even though my teens moaned and groaned about having a “baby” game, they spent more time on the Lego Star Wars Saga than anything else, especially when I put in the code for endless lives. Games you can find aside from Lego Star Wars are Kinect Star Wars (XBOX 360), Disney Infinity 3.0 (Star Wars Characters), Star Wars: Clone Wars, Star Wars: The Force Unleashed, and hidden characters in SoulCaliber IV. Board Games: There are versions of Star Wars Monopoly available everywhere (ask staff members, you’d be surprised at who has what at home), as well as new Star Wars themed battle games. Unless you have teens that are experts or really into themed games, stick with Monopoly so everyone will be on the same *cough* playing field *cough*. Those are a few things to get your started on an out of this galaxy Star Wars program. Are you planning one for the release? Share what you’re doing!